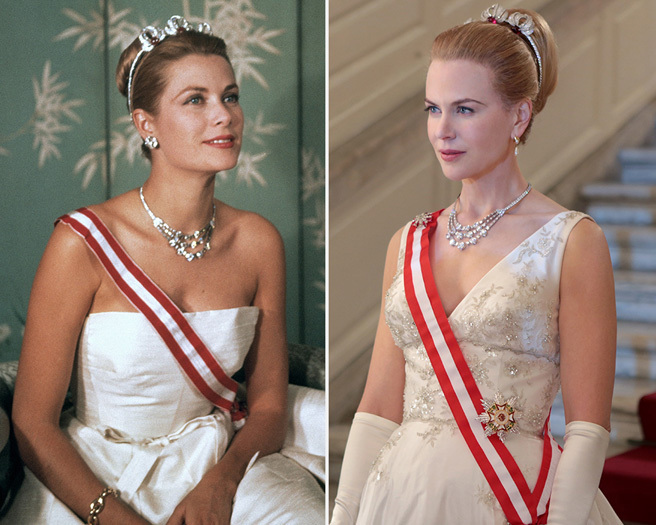 The big-budget biopic “Grace of Monaco” will hold its world premiere at the opening of the Cannes Film Festival in May, after its original March release date was delayed without explanation. The Weinstein Co. said Thursday that the movie won’t open March 14 as planned and is off the release calendar. The trade paper The Hollywood Reporter has reported that Dahan has been at odds with Weinstein over the film. “Saturday Night Live” says Colin Jost will be the new man at the “Weekend Update” anchor desk. Jost will join Cecily Strong as co-anchor of the “SNL” spoof newscast on March 1. Head writer since 2012, he joined the “SNL” writing staff in 2005. He also has written and appears in “Staten Island Summer,” an upcoming movie based on his days a lifeguard. A 2004 graduate of Harvard University, he was president of the Harvard Lampoon. Meyers’ farewell “SNL” appearance will be Feb. 1. PBS documentary maker Ken Burns is examining the roots of country music and how it has changed through the present day for a multi-episode series on public broadcasting. Jay Leno will close out his 22-year run as host of NBC’s “The Tonight Show” with a nod to the future and to the past. His heir apparent, Jimmy Fallon, will kick off Leno’s final week with a guest appearance on Feb. 3. Fallon is taking over the gig after hosting NBC’s “Late Night” since 2009. Leno’s final night, on Feb. 6, will feature Billy Crystal, who was Leno’s first guest in May 1992 when he succeeded Johnny Carson. Country superstar Garth Brooks will also appear. Leno’s last week will also include Betty White, Matthew McConaughey, Sandra Bullock, country singer Blake Shelton, musician Lyle Lovett and NBA Hall of Famer Charles Barkley. Leno briefly left the show in 2009. After a few months hosting his own show, Leno returned to “Tonight” in 2010. Fallon says he has talked to “Tonight” show incumbent Jay Leno regularly during the transition. One piece of advice that Fallon has already taken is to increase the length of his monologue. Robert Redford’s Oscar snub notwithstanding, the 30th Sundance Film Festival is off to a promising start. The 10-day showcase of independent film began Thursday in Park City, Utah, where sunny skies and a Main Street filled with film-related shops and suites welcomed festival-goers. Redford and other Sundance leaders said the festival’s greatest success has been providing a place for independent film to be seen and celebrated. 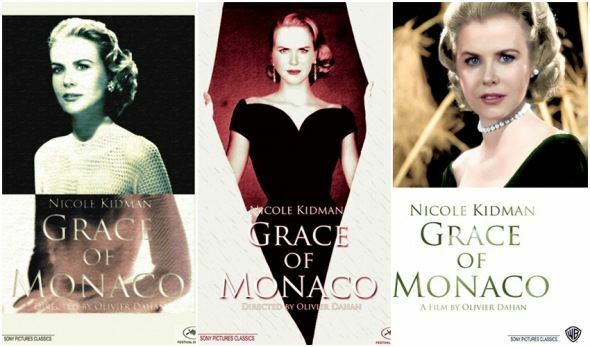 The festival has expanded its offerings over its three decades, both in the number and types of films shown. Opening day features five screenings: Domestic and international dramas and documentaries and a collection of short films. Screenings of this year’s 117 feature-length films continue from morning until night at 14 locations in Park City through Jan. 26. Reality in the illegal drug world is mimicking fiction. Kevin Abar, assistant special agent in charge of Homeland Security Investigations in New Mexico, says distributors are selling methamphetamine tinted blue in the Four Corners region. That mirrors AMC’s hit drama “Breaking Bad,” which depicted an Albuquerque-based meth operation that cooked up the drug with a blue hue. Abar says tinting meth blue is a way for distributors to advertise and brand their product. Abar says agents also have stumbled upon red-colored meth. “Downton Abbey” drew a record-breaking audience for Sunday’s much-anticipated season premiere. PBS and WGBH-TV announced Monday that the fourth-season debut of the lush British miniseries attracted 10.2 million viewers, according to Nielsen Fast National data. This audience improves upon the viewership of the third-season premiere by 22%. PBS says it’s the highest-rated drama premiere in network history. 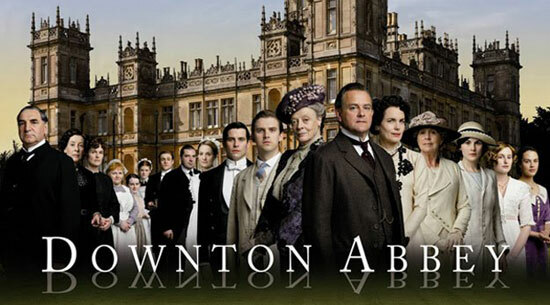 The two-hour episode picks up the action six months after the sudden death of Downton heir Matthew Crawley on last season’s finale.